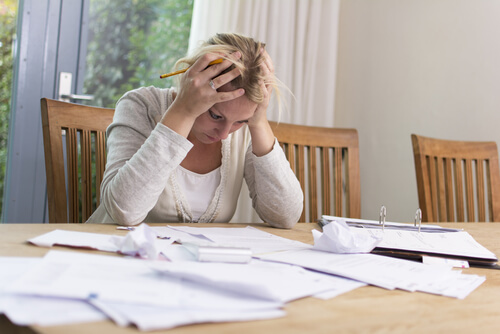 Bankruptcy could be a solution you need if you are struggling with your bills. Many of the familys we’ve consulted with tell us that filing for bankruptcy was the smartest decision they have made in a long time and many wished they had done it sooner. They tell us they now have the peace of mind they have been desperately searching for and have now found. There are many benefits to filing bankruptcy in Florida, including the removal of debt and the chance to start on the road to a better financial plan for your family. Filing for bankruptcy can save a debtors hard earned assets, equity in their home, vehicles, personal belongings and retirement funds. Here at Miami, we get many new clients from past clients who send in their mothers, fathers, sisters, brothers and friends to file bankruptcy with us. An approved FL Miami Bankruptcy Attorney is a critical ally in filing for bankruptcy. We care about each and every client. You are not just a number with us. Andres Montejo handles only bankruptcy cases and is a specialist, so he can give full attention to all of our clients and not be distracted by working on municipal, divorce or criminal cases. Do not let your fear about bankruptcy make you disregard this important option and allow yourself to be trapped by so called “debt relief companies”. And do not be misled by well-intentioned friends and family members who are not professional bankruptcy attorneys. Keep in mind that bankruptcy helps people across the United States each year get rid of debts, get back on solid financial ground and responsibly build new credit so they can live their lives securely and obtain new credit. Miami Bankruptcy Lawyer is an Experienced Bankruptcy Attorney in Miami Florida – Call Today!